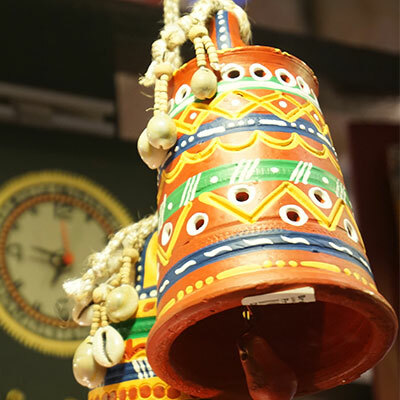 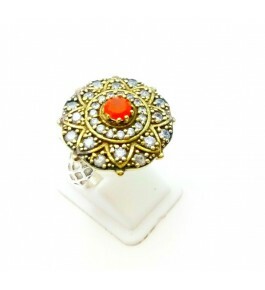 Type : RingStone : CarnelianMetal Used : SilverSize : 8Occasion : Casual, Festival .. 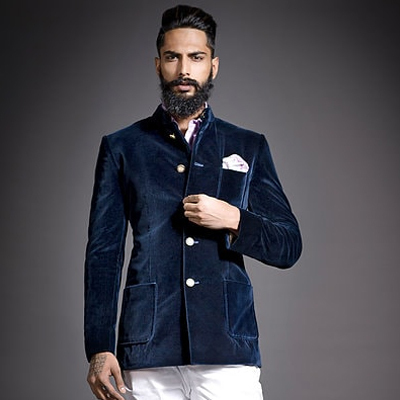 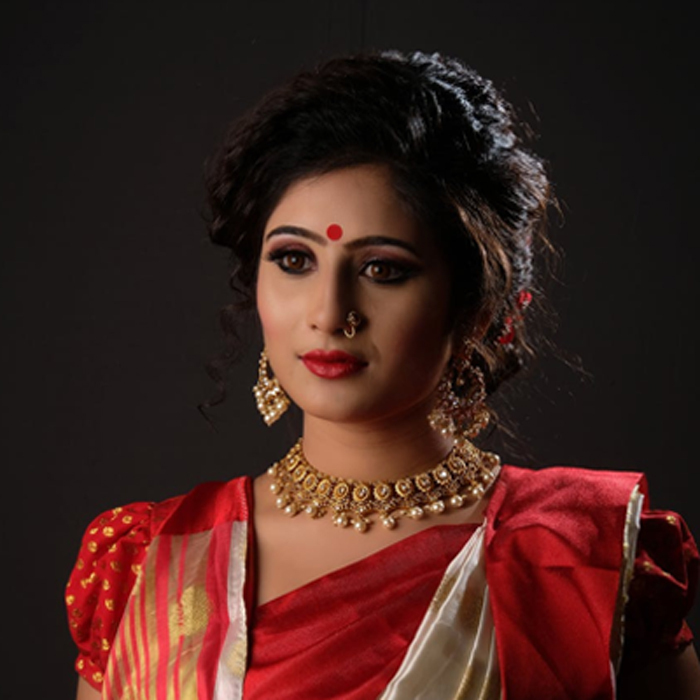 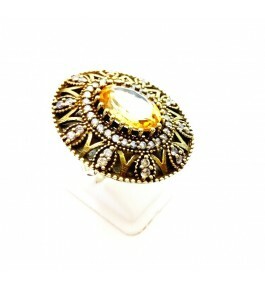 Type: RingStone: CarnelianMetal Used: SilverSize: 8Occasion: Casual, Festival &nb.. 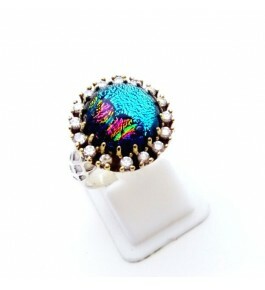 Type: RingStone: ChrysocollaMetal Used: SilverSize: 8Occasion: Casual, Festival I.. 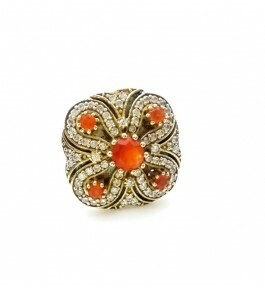 Type : RingStone : Citrine ADMetal Used : SilverSize : 8Occasion : Casual, Festival .. 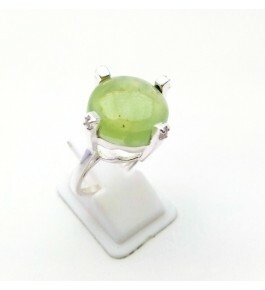 Type : RingStone : Citrine, IoliteMetal Used : SilverSize : 8Occasion : Casual, Festival .. 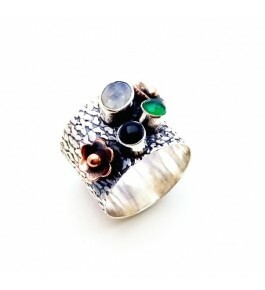 Type : RingStone : Dykes ADMetal Used : SilverSize : 8Occasion : Casual, Festival .. 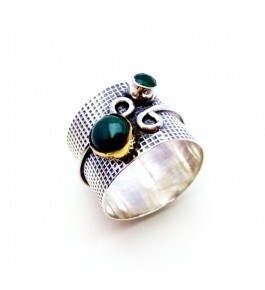 Type: RingStone: Green TiqMetal Used: SilverSize: 8Occasion: Casual, Festival Ide.. 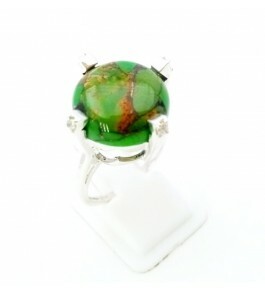 Type: RingStone: Green Onyx, White TopazMetal Used: SilverSize: 8Occasion: Casual, Festival .. 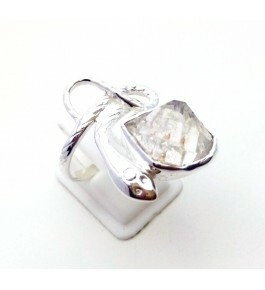 Type: RingStone: Herkimer DiamondMetal Used: SilverSize: 8Occasion: Casual, Festival .. 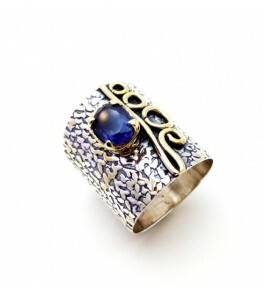 Type : RingStone : IoliteMetal Used : SilverSize : 8Occasion: Casual, Festival &n.. 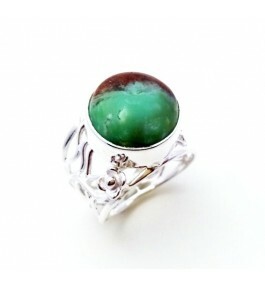 Type : RingStone : Malachite,Green OnyxMetal Used : SilverSize : 8Occasion : Casual, Festival .. 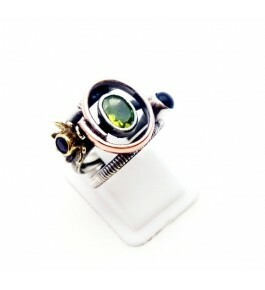 Type: RingStone: Peridot Black Onyx, AmethystMetal Used: SilverSize: 8Occasion: Casual, Festival .. 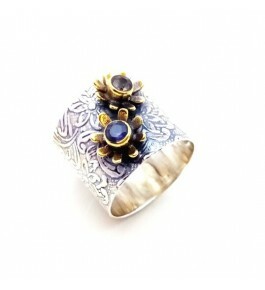 Type: RingStone: PrehniteMetal Used: SilverSize: 8Occasion: Casual, Festival Idea.. 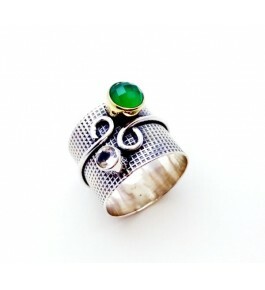 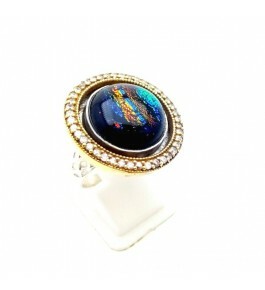 Type : RingStone : Rainbow, Green Onyx, Black OnyxMetal Used : SilverSize : 8Occasion : Casual, Fest..